Welcome to the TenMarks Blog! Welcome to the TenMarks BLOG! We are thrilled to provide a space for educators to discover and share new ideas for math education. 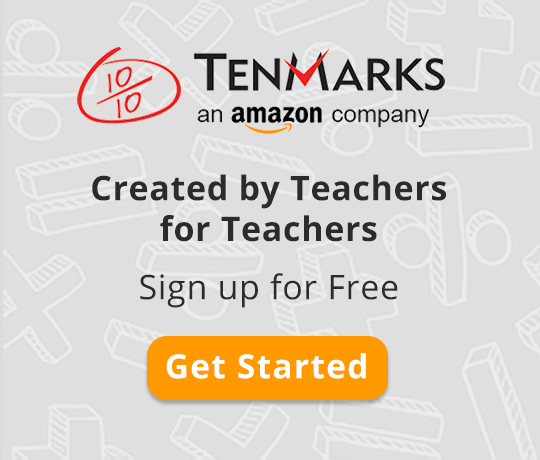 We are especially excited to bring you original content written by some of our cutting-edge teachers and administrators as well as our TenMarks Math curriculum experts. The blog will be live very soon - come back and see us!